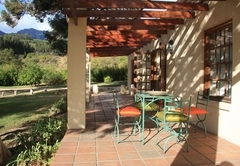 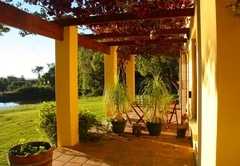 Calais Wine Estate is a property providing self catering in Paarl for tourists visiting the Cape Winelands region. 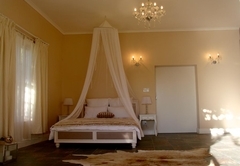 Located in the heart of the Cape Winelands and just 45 minutes from Cape Town, this haven provides a magnificent outdoor experience for couples and families. 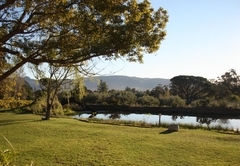 Situated only ten minutes from the town of Paarl, you'll find an undiscovered valley in front of the Drakenstein Mountain. 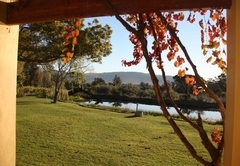 The romance of the 'Vineyard Lifestyle' on an active wine and olive farm proves the destination of choice for a relaxing getaway. 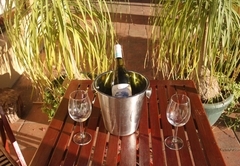 Calais Wine Estate consists of three self-catering units situated on Kleinvallei farm. 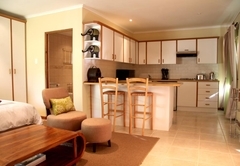 Each unit provides a private location ensuring a peaceful stay. 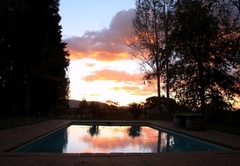 Our Kleinvallei cottage is a cosy country cottage overlooking the Drakenstein Mountains and luscious gardens. 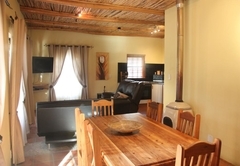 The cottage comes complete with bedding and towels, a kitchenette with all your basics, open plan living area with television (no DStv), double bed and en suite bathroom with shower, outdoor braai in the garden. 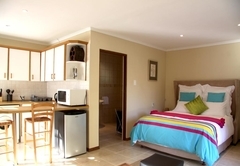 This unit comfortably accommodates up to two guests self-catering and self-service. 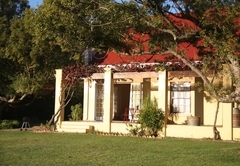 Our Kleinvallei cottage is a cosy country cottage overlooking the Drakenstein Mountains and luscious gardens. 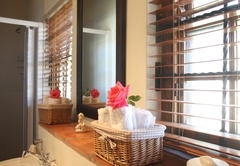 The cottage comes complete with bedding and towels, a kitchenette with all your basics, open plan living area with television (no DStv), double bed and en suite bathroom with bath, patio with outdoor braai overlooking the gardens. 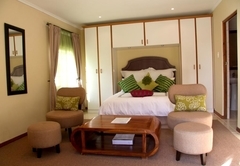 This unit comfortably accommodates up to two guests self-catering and self-service. 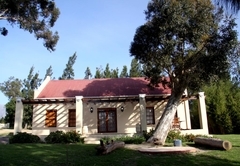 Our Kleinvallei Family Cottage is a rustic country cottage overlooking the Drakenstein Mountains and vineyards. 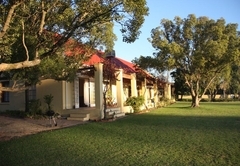 The cottage comes complete with bedding and towels, a fully equipped kitchen, open plan living area with television (no DStv) and sleeper couch, bedroom with double bed and en suite bathroom with bath and shower, patio with boma type braai overlooking the vineyards. 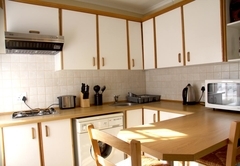 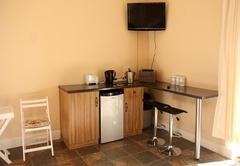 The unit comfortably accommodates up to four guests self-catering and self-service. 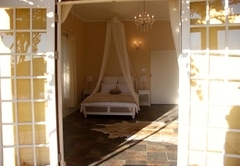 Our Kleinvallei honeymoon suite is a romantic cottage overlooking Mountains and a pond. 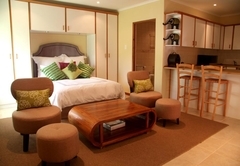 Spacious bedroom with the queen size bed from which you and your loved one can enjoy the most scenic sunsets. 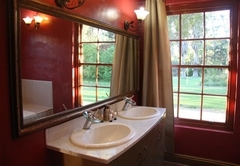 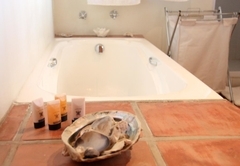 The cottage comes complete with bedding and towels, basic kitchenette, TV, and en suite bathroom with the big bath and shower, patio with boma type braai overlooking the pond. 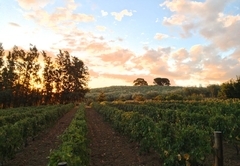 Enjoy serene sunset walks through our vineyards or an early morning jog in the fresh country air along mountain streams. 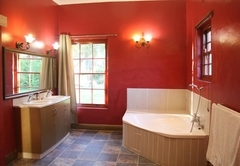 For the more adventurous, canoeing, mountain biking and hiking are all available. 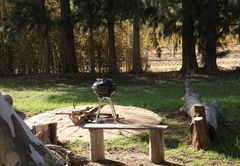 End your day with an outdoor braai or picnic and savour our award-winning Calais and Kleinvallei wines. 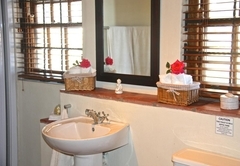 Our Kleinvallei cottage is a cosy country cottage overlooking the Drakenstein Mountains and luscious gardens. 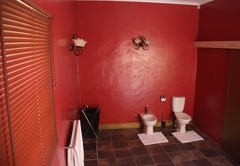 The cottage comes complete with bedding and towels, a kitchenette with all your basics, open plan living area with television (No DSTV), double bed and en suite bathroom with shower, outdoor braai in the garden. 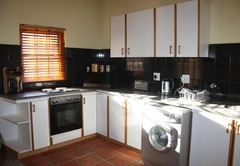 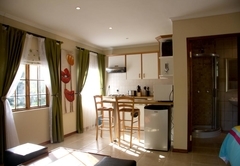 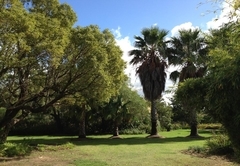 This unit comfortably accommodates up to 2 guests at R1000/night self-catering and self-service. 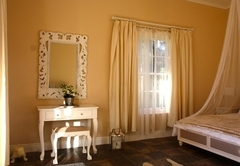 Our Kleinvallei cottage is a cosy country cottage overlooking the Drakenstein Mountains and luscious gardens. 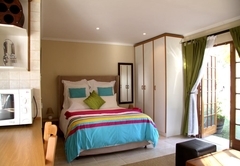 The cottage comes complete with bedding and towels, a kitchenette with all your basics, open plan living area with television (No DSTV), double bed and en suite bathroom with bath, patio with outdoor braai overlooking the gardens. 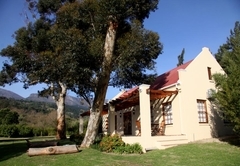 Our Kleinvallei Family Cottage is a rustic country cottage overlooking the Drakenstein Mountains and vineyards. 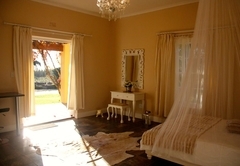 The cottage comes complete with bedding and towels, a fully equipped kitchen, open plan living area with television (No DSTV), fire place and sleeper couch, one bedroom with king size bed and en suite bathroom with bath and shower, patio with boma type braai overlooking the vineyards.